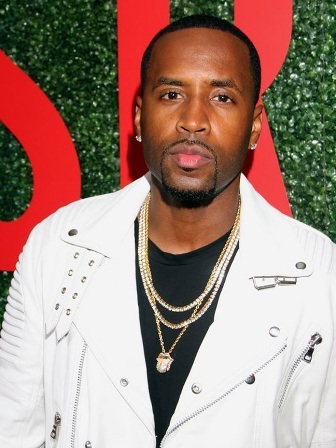 Safaree Samuels says the robbery happened Monday April 2, in Fort Lee around 2 a.m. The 36-year-old told WWPR-FM two men ran up and had him face down on the ground with a gun to his head. Police say the suspects stole $183,000 in cash and jewelry. Police Capt. Matthew Hintze says officers tried to stop a SUV near the scene, but the driver fled into New York City. Hintze says the driver lost control and crashed into a concrete divider, and three people ran from the scene. Police have arrested two suspects and charged them with robbery. A search for the third person is ongoing.